Oh sugar scrubs, how I love thee! What better way to rejuvenate your skin and leave it feeling silky smooth? The sugar works to exfoliate the dry cells and the oils help to replenish and moisturize. And the best part? You can make sugar scrubs at home with simple all natural ingredients. Yay! They are gentle enough to use on the face and strong enough to use on dry hands, elbows, and feet. They make great gifts as well. Directions: Combine and mix sugars together in a bowl until they are blended nicely. Slowly add almond oil while stirring sugar. Mix in the vanilla for a yummy scent. 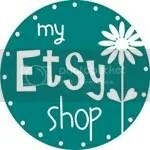 Store in a pretty jar, label, and enjoy! To Use: Wet hands. Scoop sugar scrub onto desired body part and lather. Rinse. *The above directions will give you an all brown sugar scrub. If you would like to layer in some white to make it a bit fancier just mix 2 cups pure cane sugar in a separate bowl and add the almond oil to get a wet sand consistency. Then layer it into the jar – brown, white, brown, etc. DO NOT add vanilla to the white sugar because it will turn it brown and thus defeat the purpose of adding a white layer to your jar! **This is a coarse body scrub. I would not recommend using this one on your face if you are prone to irritation. Brown Sugar Vanilla works best on the body, hands, elbows, and feet. Christmas in a jar! Thanks to The Idea Room! I got this recipe from Amy Huntley over at The Idea Room and it is amazingly refreshing and will make for a wonderful holiday gift. ‘Tis the season for pink and white candy cane stripes! Directions: This recipe requires two bowls for two separate mixtures. Add two cups of sugar to each bowl. Slowly drizzle in the almond oil and mix until you get the desired consistency. The sugar should be wet, but not soaked. Add a few drops of peppermint oil to each mixture. Set one bowl aside. Pour cherry juice into other mix and stir, stir, stir until the color is evenly distributed. (You can add more or less cherry juice depending on the desired color you prefer for the stripe. More juice = brighter color). 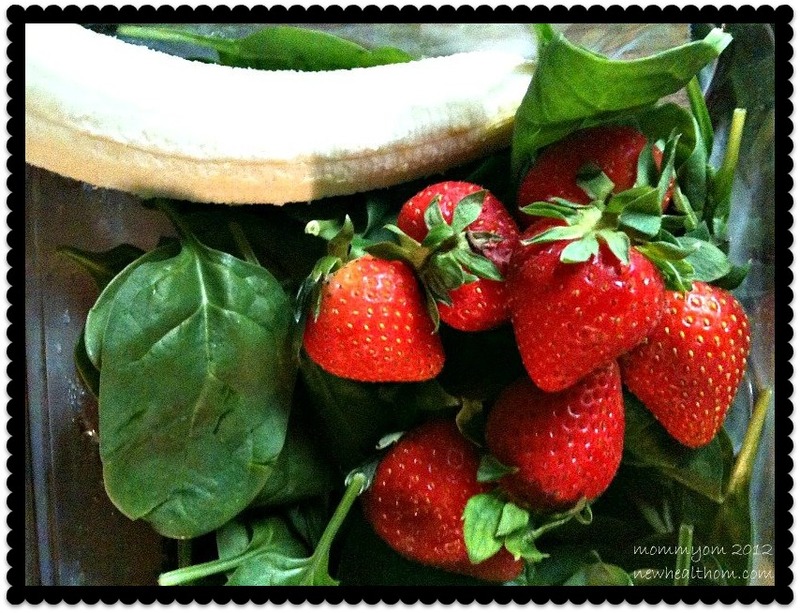 Layer mix into jar – red, white, red, white, etc. *I’ve used the peppermint scrub on my face, hands, body. Feels great! 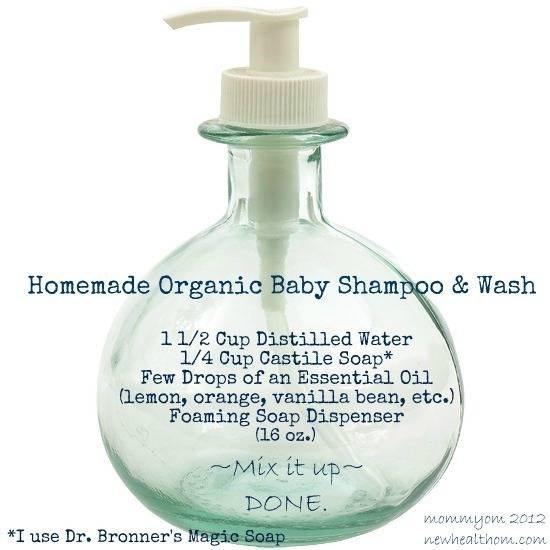 Quick and easy recipe for homemade baby wash and shampoo (16oz.). It’s great for hand soap as well! We use it in our office and at home. I have to add if you try this recipe using the essential oils (optional) make sure to use pure, unadulterated organic oils. These are NOT synthetic. If you use Dr. Bronner’s Castile Soaps, the Unscented Baby Mild Castile Soap works best for my kiddos. You can purchase it here. 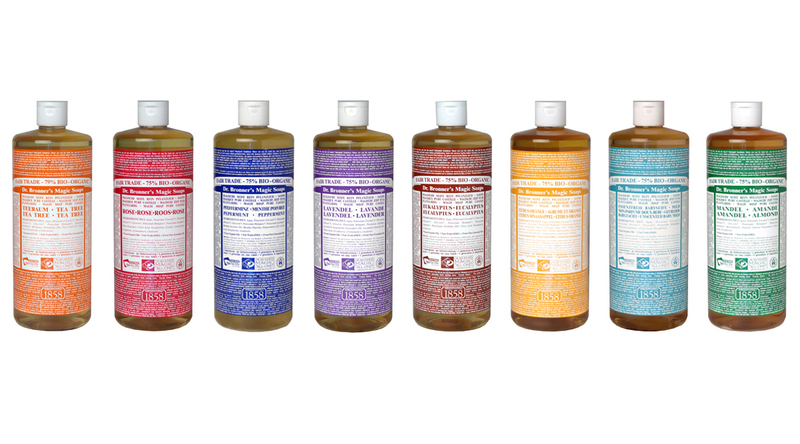 Also, Dr. Bronner’s has an array of scented soaps that work wonders if you are going to make hand soap – these include tea tree, rose, peppermint, lavender, citrus orange, eucalyptus, and almond. I would stick to very mild scents or unscented for the baby wash. Always remember to change-up the recipe to suit your needs, such as your baby’s skin type, age, and/or possible allergens. In my opinion, warm water is all you need for the wee little ones! Side note: If you do use this soap on your babies, make sure to avoid their eyes because it’s not tear-free and it will sting a bit. If you have a homemade recipe please share it below. I am always looking for new ideas! Anything with olive oil, coconut oil, oatmeal, etc. I am currently on the hunt for a great natural DIY laundry detergent. Anyone have one?